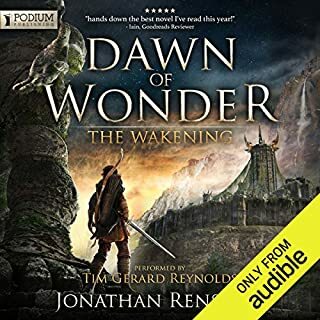 During Age of Myth I was still struggling to love the new set of characters as much as I did Royce, Hadrian, Arista and Gwen but by now I can hardly wait for the next. 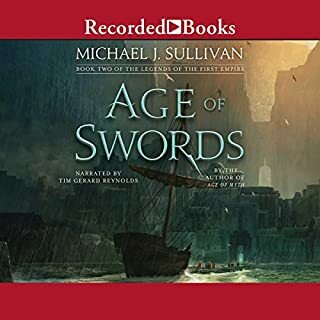 In Age of Swords the story gains speed and familiarity. A great peek at what is coming and now I can have 6 books instead of 5. Thank you Michael Sullivan and Timm Reynolds both of you are great. 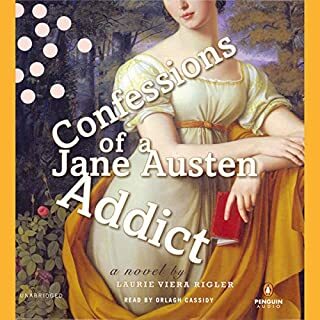 After nursing a broken engagement with Jane Austen novels and Absolut, Courtney Stone wakes up and finds herself not in her Los Angeles bedroom, or even in her own body, but inside the bedchamber of a woman in Regency England. Who but an Austen addict like herself could concoct such a fantasy? First of all the performance is excellent and enriches the experience so much that barely felt my disappointment. As for the story I was a bit disappointed. I like reading this fanfiction stories that confront the reader with her own romantisation of world or time that would turn into a nightmare as soon as it's real. I liked that the author seemed aware of how superior our present is in comparasion to the Regency time. But she needed a bit more research in the experience and her heroine was acting extremely odd. It might be American ignorance on Courtneys part, but if she Really read all of Austens books multipletimes how could she behave like she did. She should be aware of the consequences and she has no way back or security. Finally I think the structure of the story works a bit in its disadvantage. The story might follows the Charles and Jane love story but the narrator is obviously only in love Wes. This makes the reader care more about Wes and not the on going story. Making the end frustrating further more the conflict is not resolved in the slightest since all confessions happen to the wrong woman. It might function better in combination with the second book but only ok on its own. 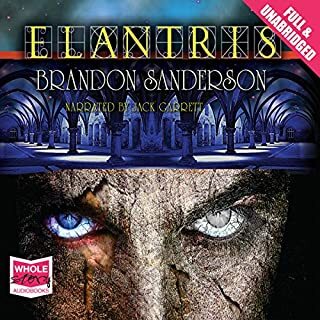 Elantris is far from perfect. Raoden is through his perfectness a Gary Stu and Sarene is a bit too much the stereotypical empowered princess that suddenly is all love. Both should be highly relatable but are it more as symbols than characters. But both symbols so close to our hearts that it compensates. Who hasn't struggled against the roles other or society force upon you and who doesn't no the struggle for humanity and what's write. Both aren't abstract here, but on a scale we all experience every day. One bummed toe, a paper cut tiny pains we barely register beyond the initial second, but doing this read you ask yourself what would you become if the pain never ends. 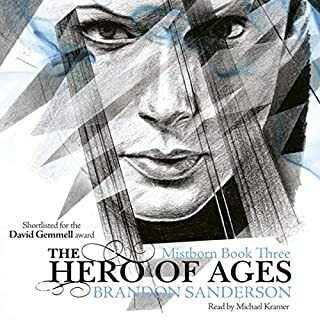 Brandon Sanderson created a novel that it unique in fantasy and despite what he says really isn't a zombie novel at all. I liked it, but the best recommendation I can probably give, is that he made me like Hrathen. A character type a usually get bored with easily and alienates me almost everytime and whose chapters I was close to skipping for the first half of the novel. One could say he came a bit around to my side. But that shouldn't be enough, should it, for me to admit he is the best characters. I should love Raoden and feel with Sarene both share quite a lot with me. This is why I recommend Elantris, I think that giving us a different perspective is one of the best things books can do. 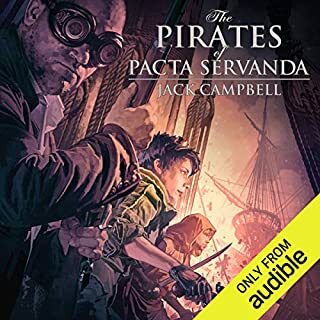 This is great book to listen too. Tim Gerald Reynolds is an excellent reader and makes it a pleasure. As for the story it isn't perfect. The general theme of a special boy get against the odds into an extraordinary school is common by now. There are also some tropes that make the plot very predictable at times. But the world appears vast and carefully created so it never really bothered me. I can't claim perfect knowledge but the mystery the listeners gets a glimpse at seem unique to me. For a first book a mixture of familiarity and originality can be wise decision. So I still reserve my judgement on this part. What on the other hand truly stands out is the care and depth of the characters, none lack dimensions and all are show some balance. The main character is also well balanced in his challenges small and big. 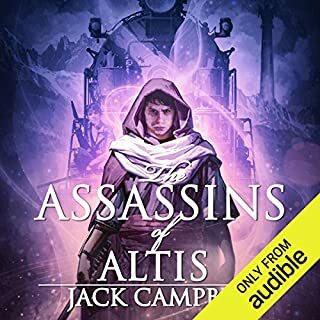 This is one is of particular importance because nothing bores me faster as an untouchable main character that eases through epic threats to the realm. Here it seems relatable and important whether real danger or fantastic explorations of a child. The second strange is exactly that, in his style the author manages to intertwine childhood wonder and grim reality to one story, where neither is at odds or overplayed. So I can only recommended this book, and hope the author delivers on his promise. And fast. Who is so cruel to hook readers, write such an open ending and than take ages to deliver? I really liked the beginning of this series and how Alain and Mari grew together, but in the book and the last the story got abstracted to them and their relationship and development. I felt more detached from them and kind of cared less. Since they seemed to be less affected, further more the main conflict takes its time, more and more characters are introduced by exposition and they barely pay any prices when battles ocure. All of this makes me less interested. Nevertheless I kind of want to know if this is just a flawed middle part and an epic end will come. This is one of this books that can teach you how wrong the perception you got from public consensus can be. Even we atheist and sceptics are sometimes fooled by it. Especially in a subject we never bothered to research ourself. 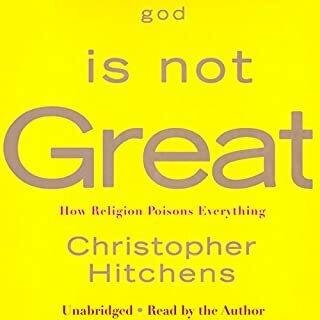 This is one of the reasons this book is great and one of the reasons Christopher Hitchens is such great loss for us. Listen to it for yourself and prepare for the challenge of your perception. 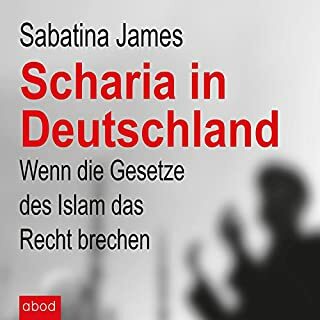 Der Radikale Islam und Islamismus sind ein Thema über das man es sich auch in Deutschland nicht mehr leisten kann nicht informiert zu sein. Es gibt jedoch eine fatale Anzahl an Menschen die nach wie vor naiv dem islamophilen Narrativ folgen ohne sich des erstaunlich hohen Anteil an Muslimen mit abscheulichen Vorstellungen oder der darausfolgenden Taten bewusst zu sein. Sie glauben Toleranz und Akzeptanz des Islams sei immer etwas gutes ohne zu hinterfragen was toleriert werden soll. Diese Weitsicht ist selbstzerstörerisch. Mir persönlich haben nur Informationen geholfen meine Meinung zu ändern. Ich kann jedoch nicht jedem Sam Harris oder Douglas Murray zu lesen geben. Deshalb bin ich froh jetzt auch Deutsche Texte zu haben die Teil dieser Diskussion sind. 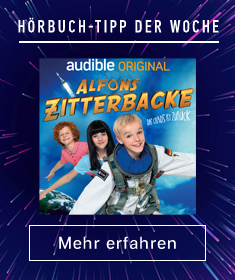 Egal welche Meinung man vertritt man sollte diesen Text hören/lesen. Im Besonderen wenn man anderer Meinung ist. Das Konzept der Safe Spaces und Echo-chambers ist nur geeignet sich eine Illusion zu basteln jedoch nicht um Wahrheit oder Irrtum festzustellen oder Meinungen zu bilden. Interesting, full of useful information, brilliantly argued, written and read, as expected from the Hitch! 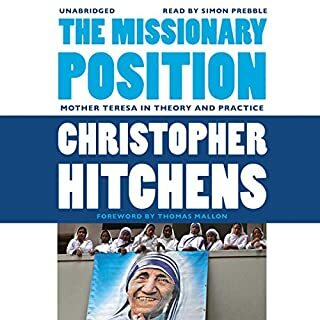 A must read (or listen too) for everyone who wants to build an informed opinion about religion today. The reunion with Mari's family is extremely staged and unnatural. Alain seems to get more and more pushed over by Mari. Marrying him without him even knowing? Is he only there for conversation and protection, no opinion till the end? He is far toooo altruistic. But the peaks on the backstory are nice. That Mari's awkward denials are finally fixed was long overdue. The final was nice. The involvement of more characters was good move as well allowing some less Mari and her annoying sweet talking in the future. To summarise plot wise it is the best of the series. Character wise the first one was stronger.